Accident statistics show that a pilot is at most risk for an accident during the approach and landing than any other phase of a flight. There are many factors that contribute to accidents in this phase, but an overwhelming percentage of accidents are caused from pilot’s lack of proficiency. This category presents procedures that, when learned and practiced, are a key to attaining proficiency. 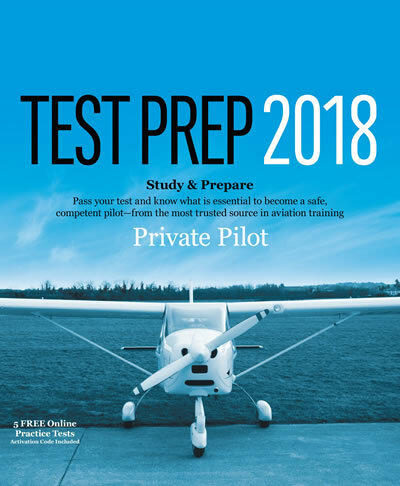 Additional information on aerodynamics, airplane performance, and other aspects affecting approaches and landings can be found in the Pilot’s Handbook of Aeronautical Knowledge (FAA-H-8083-25, as revised). For information concerning risk assessment as a means of preventing accidents, refer to the Risk Management Handbook (FAA-H-8083-2).